Carpet Cleaning Services – Granger IN. Spectrum Carpet Cleaning has provided carpet cleaning services to clients in Granger, Indiana since 1984. Call the professionals and keep dirt from damaging your investment. Prevent premature wear with regular carpet cleaning. Our carpet cleaning services include both spot cleaning and deep cleaning of your carpet. Our technicians use the industry’s most advanced high-tech truck mount carpet cleaning system to generate 20x more power than a portable unit. This process rids your carpet of abrasive soil that can cause damage to the fibers. Each of our carpet cleaning technicians has been certified by The Institute of Inspection Cleaning and Restoration. 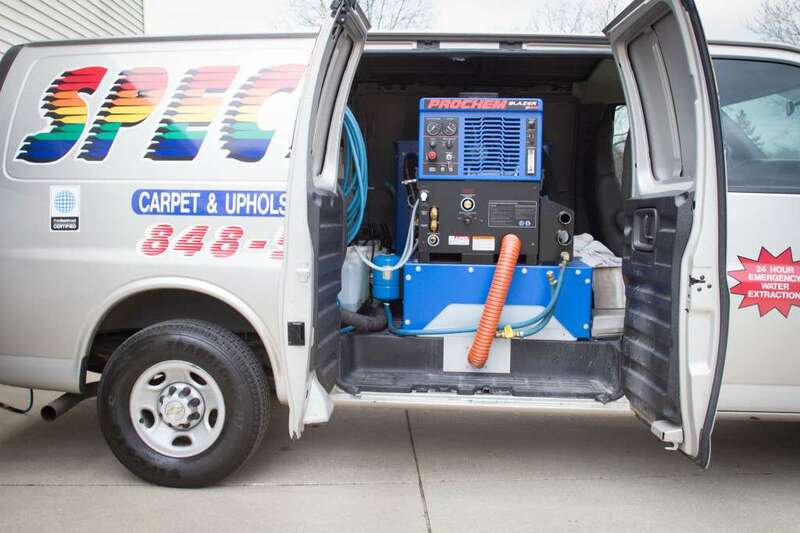 Spectrum Carpet Cleaners provides homes and business in Granger and all of Indiana the highest level of care. How Can You Prevent Premature Wear of Your Carpet? The kind of vacuum available to homeowners only removes a fraction of the debris trapped in the carpet fibers. There is still dirt, dust mites, and other allergens deep in your carpet. Over time, dirt builds up and can cause health issues. The Carpet & Rug Institute suggests you schedule a professional carpet cleaning service every 12-18 months. Do this BEFORE you see evidence of soil to reduce any permanent fiber damage. 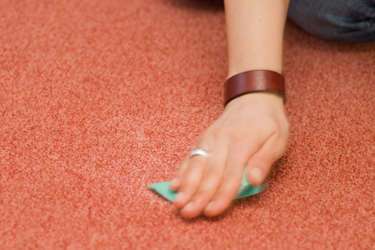 Cleaning will also maintain your carpet’s warranty. Don’t lose money on your investment. Regular carpet cleaning and proper carpet care can and will extend the life of your carpet.